Jake is the only person ever to ask me to photograph his wedding before he actually got engaged, and Sam prefers to go by her previous last name, Dewey. 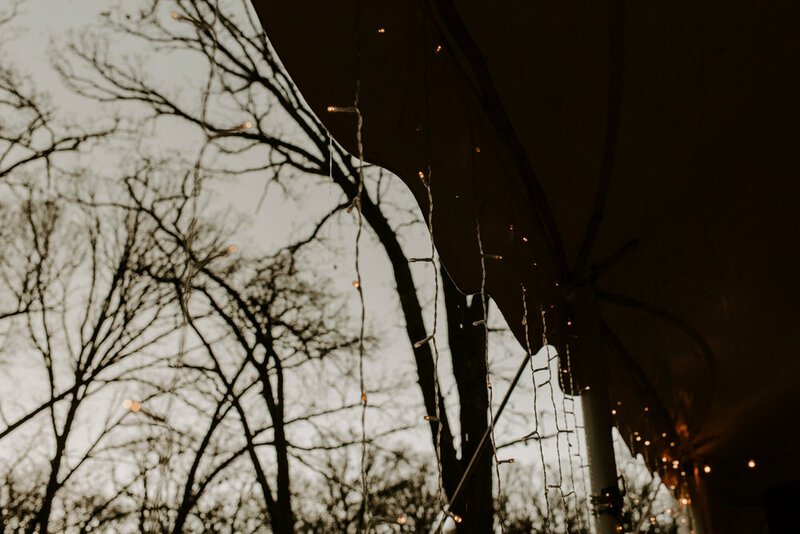 They said their vows in his wooded backyard. 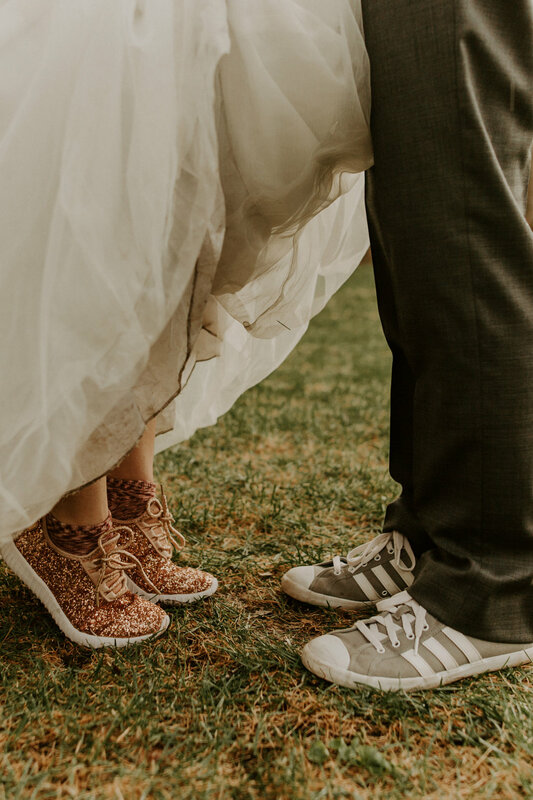 After the ceremony, they did a quick switch into tennis shoes (life hack, I'll be doing this next wedding) and then we jumped under a rainbow together. In-between, I tried to get their baby ducks to imprint on me (it's all for the cause) while Jake and Dewey danced in the rain.